Straylight Music Group - FORCE Recordings / Published by: We Are Legion ASCAP / Distributed by: Straylight Music Group & Symphonic Distribution From one of the most prolific and longest running US Drum & Bass Record labels, FORCE Recordings, we're proud to present the "Collective Elements" EP series! Three Eps featuring a broad array of artists and styles - from the sublime to the technical to the heavy and the deep... "Collective Elements" is a showcase of talent the world over and another set of halmark releases from the MIGHTY FORCE Recordings! 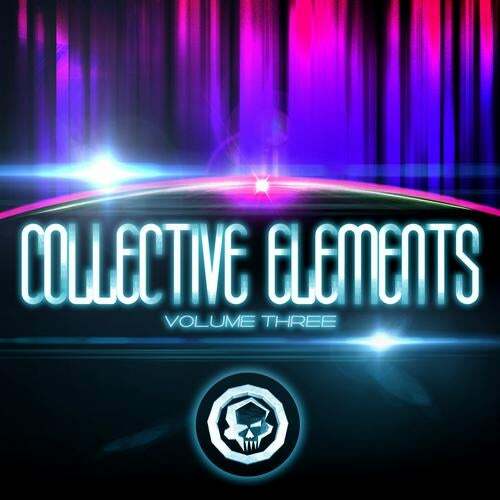 "Collective Elements Vol. 3" features 5 supreme DnB cuts from Severity Zero (Good Looking / Stepping Forward), D-STAR (Renegade Hardware / Metalheadz), Motta (Stepping Forward), Soulculture (Good Looking) and Soul Defiance (Metalheadz). This is a powerhouse showcase of both renowned artists and fresh faced talent, and a blistering launch of the label's forward push into the 2013 DnB history pages!